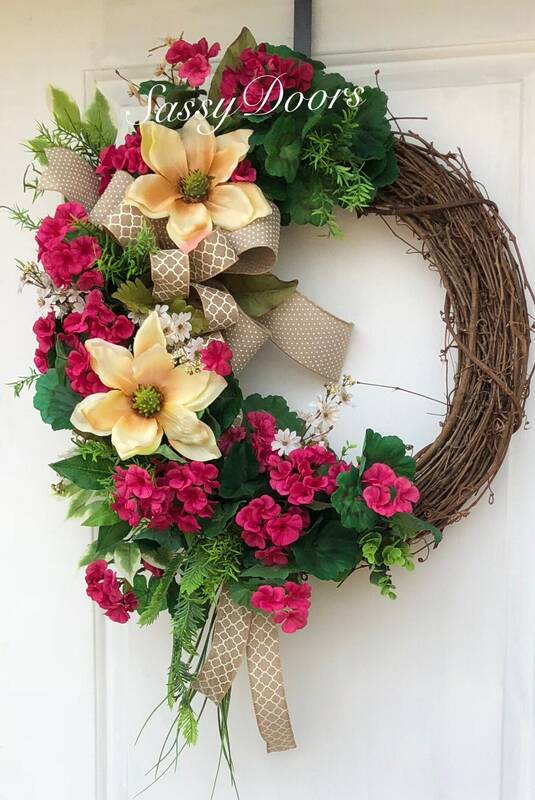 Delight your door with this beautiful wreath!! 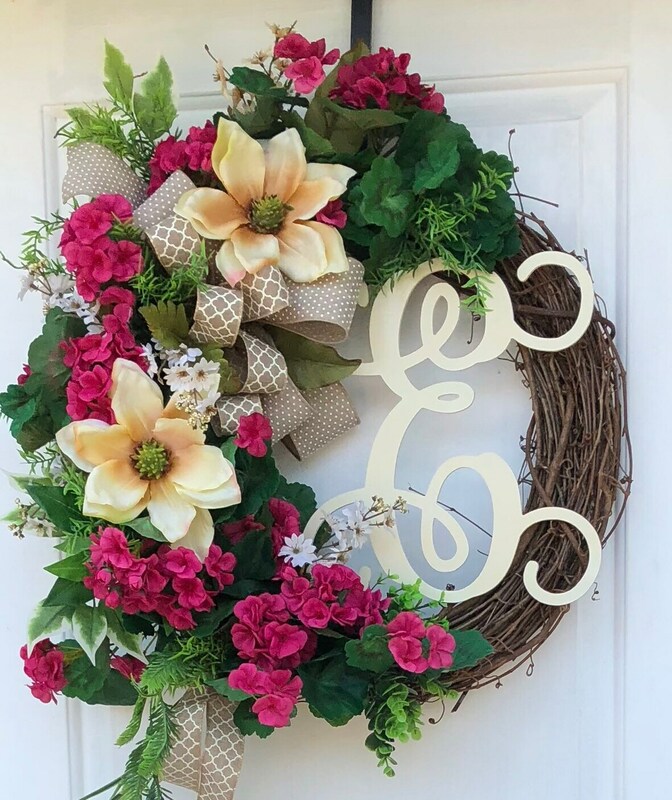 Brides to be absolutely love monogram gifts! 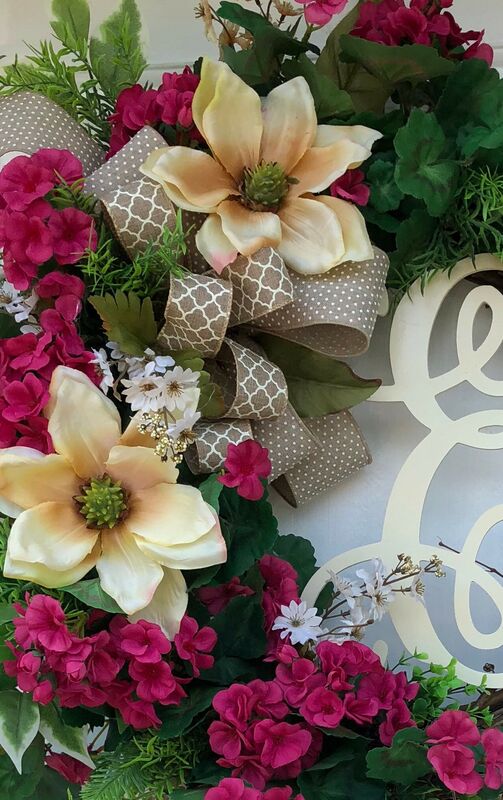 Do you need a gift for the upcoming wedding, birthday or other special reasons or occasions? 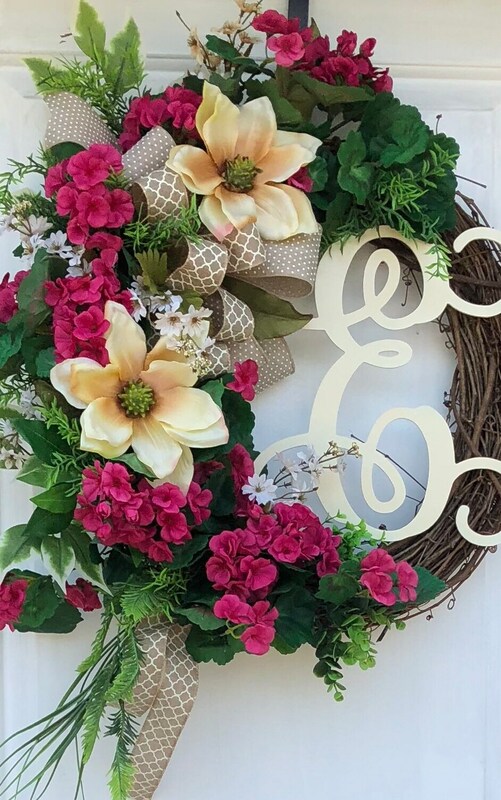 Wreaths make the perfect gift for any occasion. 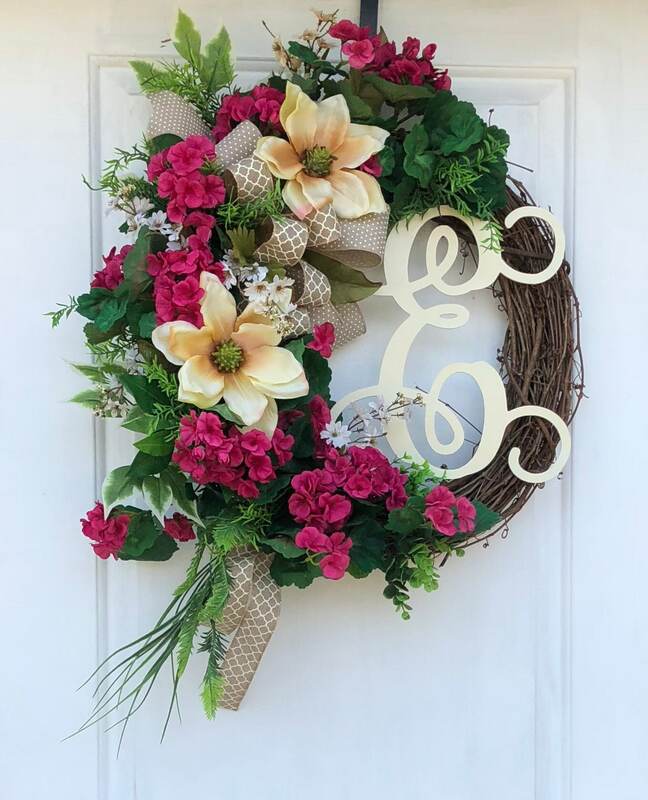 **Need something shipped to someone special who lives miles away? We got you covered! We will also enclose a special note from you. 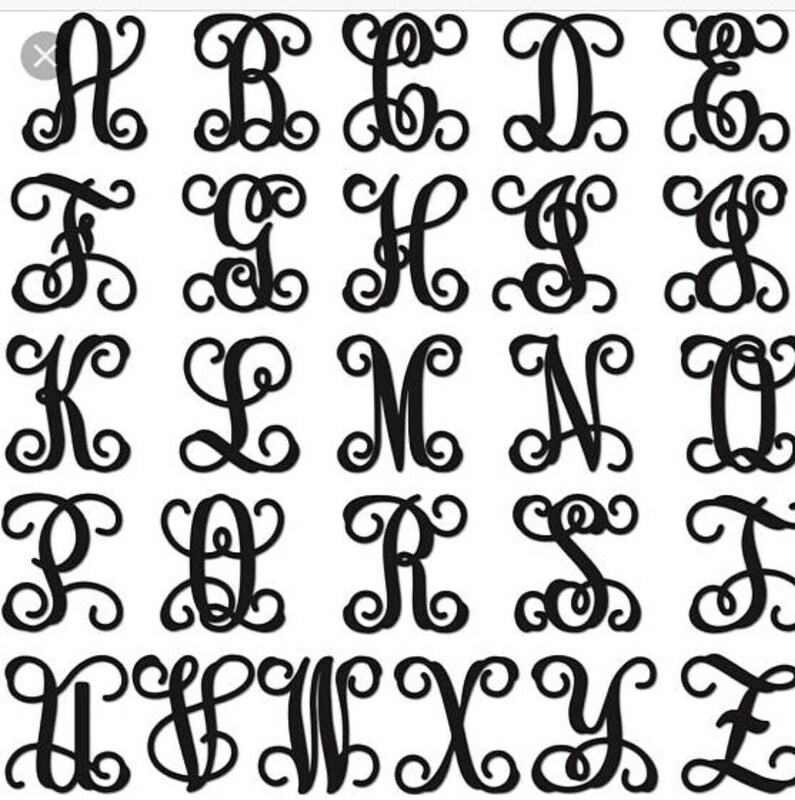 ****Choose your monogram letter. 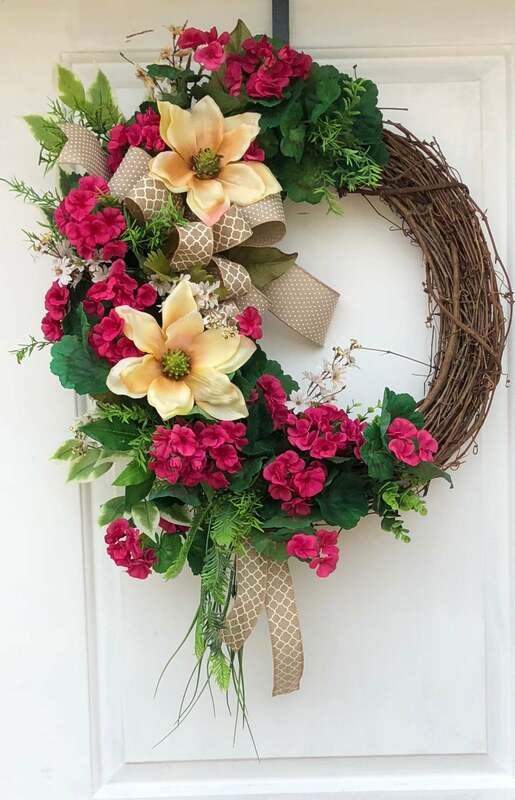 Shown in a ivory finish. 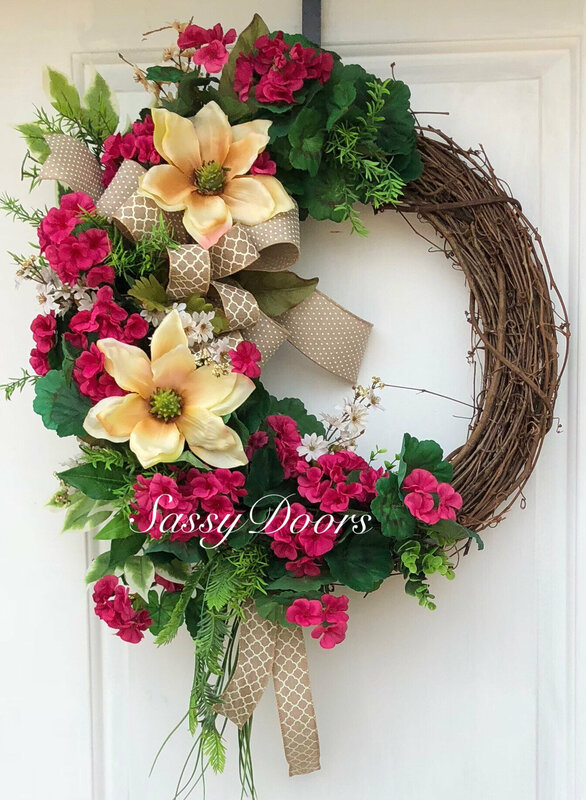 This wreath can be customized to your specifications. 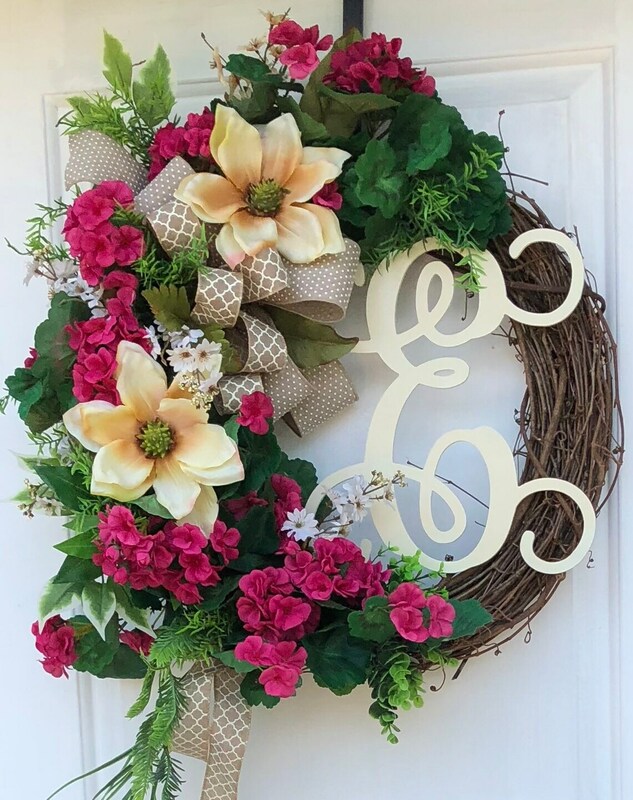 Many times we will add greenery to customize the wreath with your letter choice.